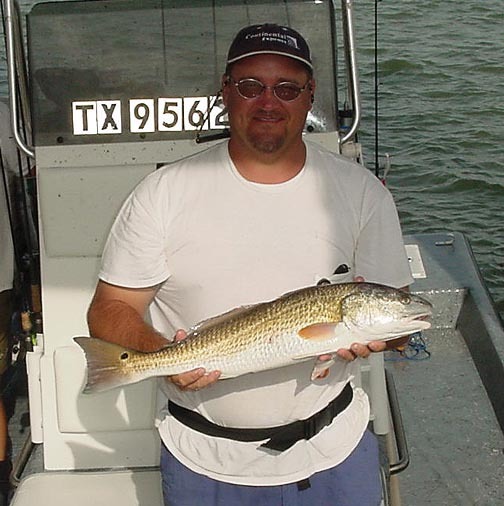 Welcome to the best Texas saltwater fishing guide and boating web portal. 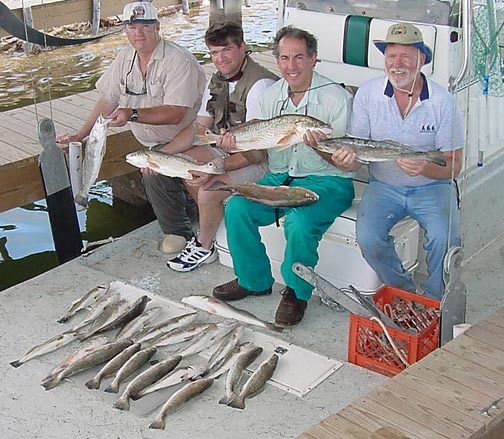 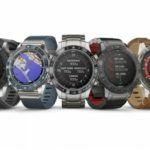 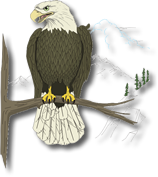 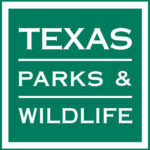 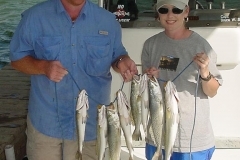 Texas Saltwater fishing news, tackle shop, marine GPS, marine radio, saltwater fishing rods, saltwater fishing reels, chart plotters, saltwater marinas, motels, lodging, boat repair, saltwater fishing tournaments, saltwater fishing reports, saltwater fishing guides, saltwater fishing boat news, saltwater fishing classified ads, saltwater fishing product reviews, saltwater fishing photos and more. 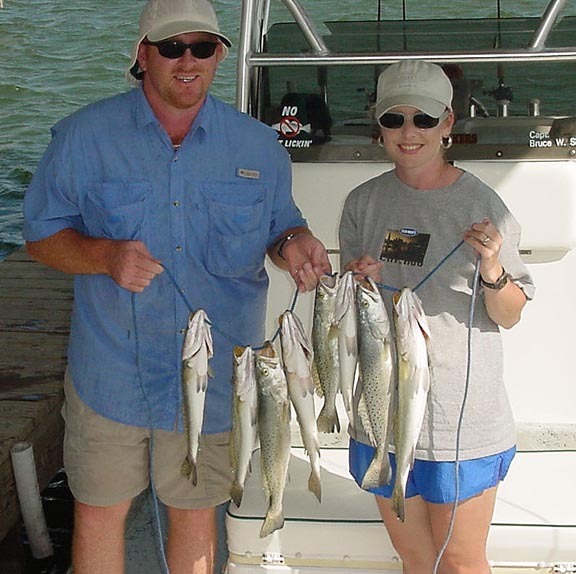 Texas Saltwater Fishing Guide is dedicated to providing Texas saltwater fishing and boating enthusiasts a venue for posting news about your saltwater fishing and boating experiences, questions and comments. 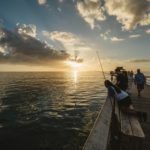 You submit the news about your marina, bay, offshore fishing spots, saltwater fishing tournaments, conservation issues or anything else, related to saltwater fishing, boats and boating, that’s on your mind. 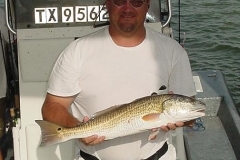 Visit our Texas Saltwater Forums to register (free), create your own personalized navigation menu of favorite areas of the site. 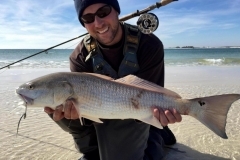 Make announcements to all users online, exchange private messages with other saltwater fishing members and customize the look of the site to suit your own personal taste. 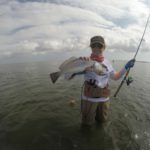 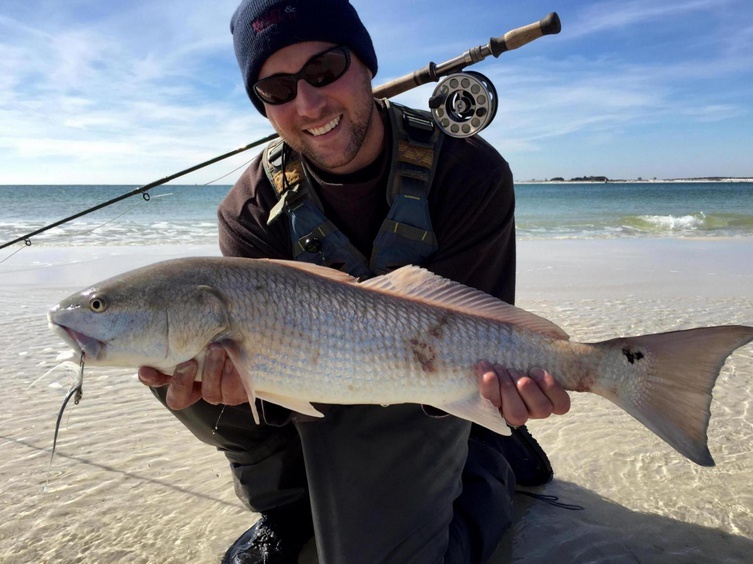 Texas saltwater fishing news, the way you want it! 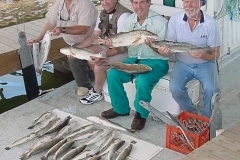 You post your news Submit News, post your saltwater fishing photos in the Photo Gallery, discuss your favorite saltwater fishing or saltwater boat topics in the Forums, read or post saltwater fishing reports and buy or sell saltwater boats, saltwater fishing tackle, depth finders, GPS units in our Texas Saltwater Fishing Classifieds.